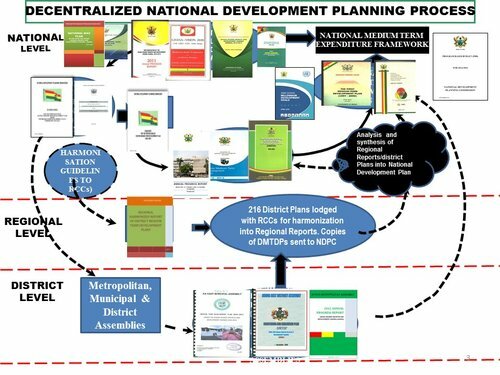 The National Development Planning Commission [NDPC], as part of the preparation of a long-term national development plan for Ghana, has chosen September 10-11, 2015 for citizen’s consultations in the Upper East Region. According to the schedule, the NDPC will arrive in the Upper East Region on September 9 to rest and prepare adequately for the two day event. Theprogramme, which is part of the regional consultation processes is expected to solicit views, comments, recommendations from chiefs, traditional leaders, community elders, the Assembly members, political party representatives Queen mothers, teachers, students and the ordinary Ghanaian that are needed to inform the preparation of the 40year plan for the nation. 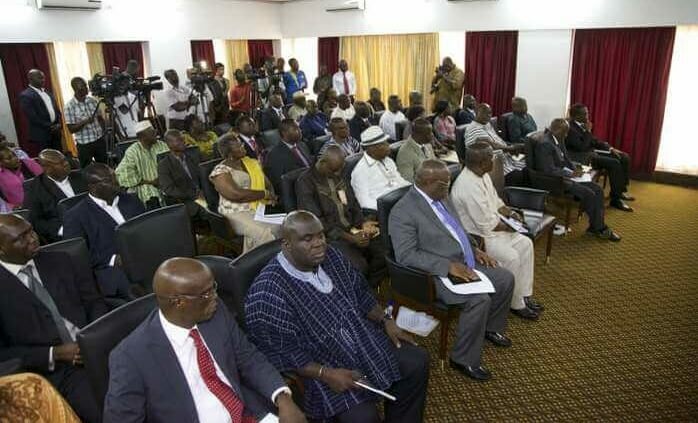 Meanwhile, the National Development Planning Commission (NDPC) ended a two day consultative meeting in Kumasi for a wide spectrum of people in society in Ashanti Region on 13th and 14th August 2015 to garner inputs for the formulation of a 40-year long term national development plan for Ghana. The Ashanti Region is the first region in Ghana out of the ten regions that the NDPC has visited as part of the Commission’s regional consultations in preparation towards the formulation a 40 year National Development Plan which is to guide the development of the Nation from 2018-2057. This consultative process commenced after the successful launch of the process for the preparation of a long term national plan at the Accra International Conference Centre on the 4th Of August 2015. The Commission is facilitating the preparation of a long-term plan by Ghanaians, as required by law, which will be submitted to Parliament for adoption. Dr. Nii Moi Thompson, Director General of NDPC said the Commission is proposing a high-level plan, or framework, that would be based on the Directive Principles of State Policy of the 1992 Constitution and international development frameworks, such as the Sustainable Development Goals and the AU’s Agenda 2063. 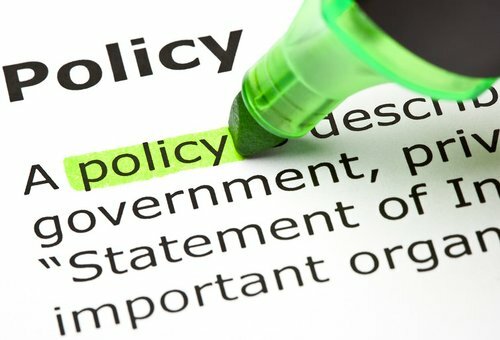 He posited that the vision of a “just, free and prosperous” society, as stipulated in the Constitution, as well as the goals and objectives from that vision, will drive the consultations that will take place in all 10 regions of the country and will also involve professional and trade associations as well as civil society organisations. In preparing the plan, the Director General of NDPC noted that the Commission was mindful that Ghana was not a one-party state and that provision must be made for each party to “come in with its own strategy or medium-term plan to work towards achieving the higher ideals of a long-term development that all Ghanaians would adopt as their own. “Emphatically,” Dr. Nii Moi Thompson indicated that it is not correct that the long-term plan will tie the hands of any government; it won’t.